Conservative and classical liberal jurisprudence often seems more defined by what it is against--modern liberal activism--rather than what it is for. What is the future for conservative thinking about the role of the judiciary in the United States? Is originalism enough? 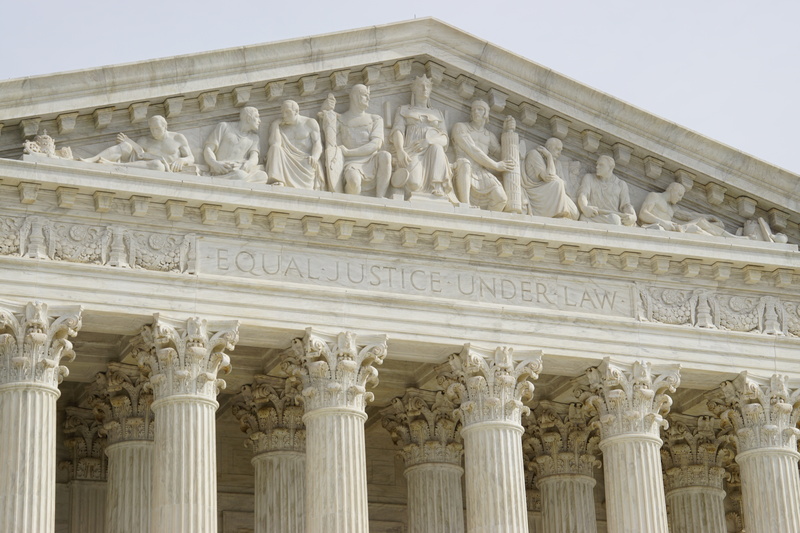 What are the places of natural law and legal positivism in American legal thought? What does the Founding suggest about how conservatives and classical liberals should approach law and the third branch of government?